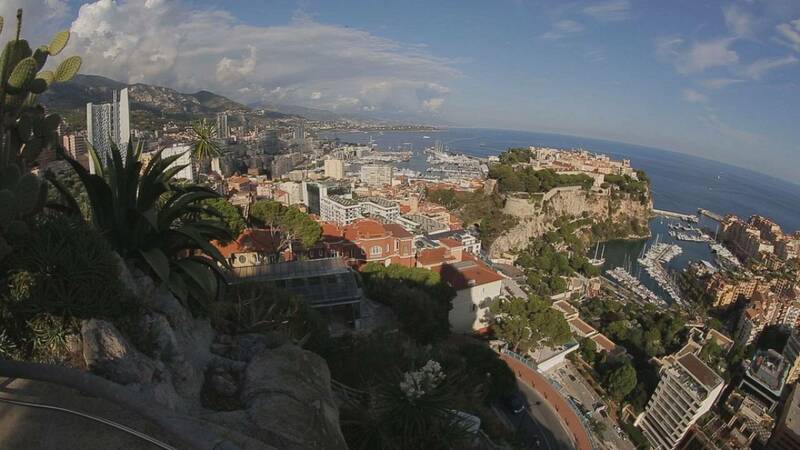 During 150 years Monaco, perched on its rocky outcrop in the Mediterranean, has reclaimed 40 hectares of land from the sea. Now that process is set to continue with plans for a new offshore extension, Portier Cove, to be completed by 2020. It will help Monaco continue to welcome new residents. Since 2012, 600 more people per year have settled in the Principality. There are not many countries that can expand without wars or annexation. Monaco needs this extension because we're cramped on 2 square kilometres, because high-rise construction and underground construction are not enough to answer our housing needs. Work should start in the last quarter of 2016 with the removal of protected marine species – Posidonia meadow and noble pen shells – which will be relocated in nearby natural reserves. Special screens will insulate the construction site to minimise its impact on the environment. The soft soil will be removed to lay bare the rocky sea bed. It will be the foundation for a layer of rocky material. Reinforced hollow concrete blocks will stand on the site’s borders, creating a protective belt, their facades designed to attract marine life. Sand will be injected into the concrete belt perimeter to create the artificial peninsula. Once all this is done, the urbanisation phase can begin. The two billion euro project will be financed entirely by private construction companies, who will profit from the sale of 60,000 square meters of luxury flats, villas and retail space. Among the architects involved is the father of the Pompidou Centre in Paris and the Shard in London, Renzo Piano. He will design a signature building at the entrance of the new marina. The building has seven underground floors. The heating and air conditioning of all of its 75,000 m2 are controlled 20 metres below sea level. “We call this place ‘the cathedral’ in reference to all these pipes that surround us and remind us of the pipes of a church organ,” says Melkonian.